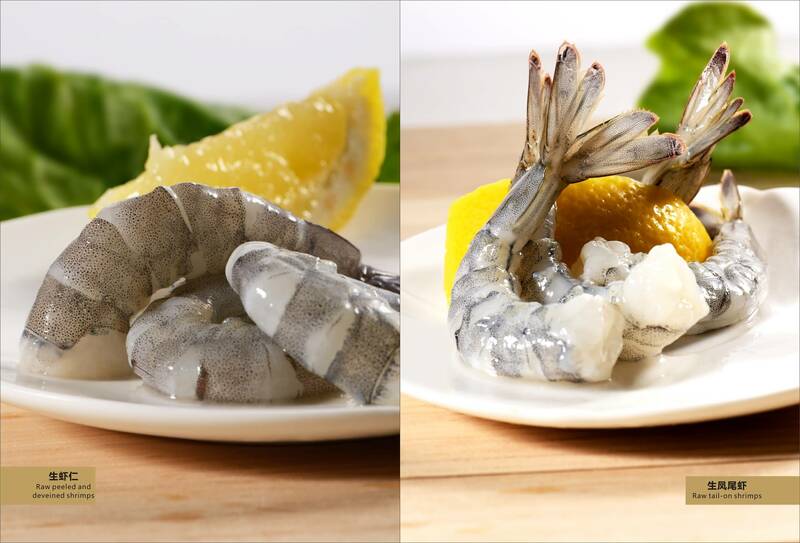 From our parent companies in China; Goulian Aquatics and Gourmet Aquatics we provide Multi Star BAP Shrimp and Fish products. 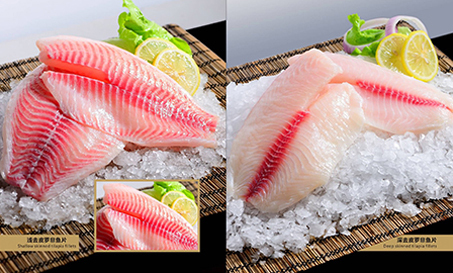 Retail bagged tilapia fillets, shallow skin and deep skin; Cooked tail on and tail off shrimp; Raw Breaded butterfly shrimp and Oven ready Butterfly shrimp. Our Goulian Aquatics Group R&D department is always working on new value added products. We can provide Private label packaging and long term contracts due to our vertical integration from the hatchery, feed mill, farm and factory. Contact us for more information on the products we can offer to meet your needs.